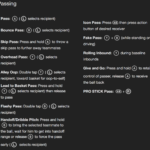 Out in few months. 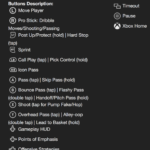 . .
Over the weekend, first leaked gameplay footage of NBA 2K19 emerged, with multiple people explaining how the style of the game has drastically changed. 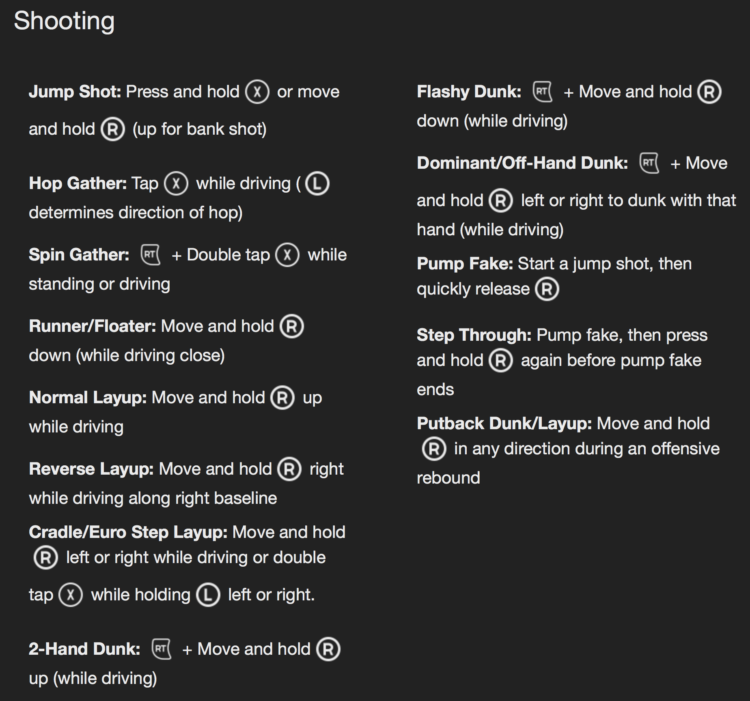 While the upcoming simulation basketball is set to have the traditional 2K feel – layups, defense, passing and shooting are some of the main things being addressed. 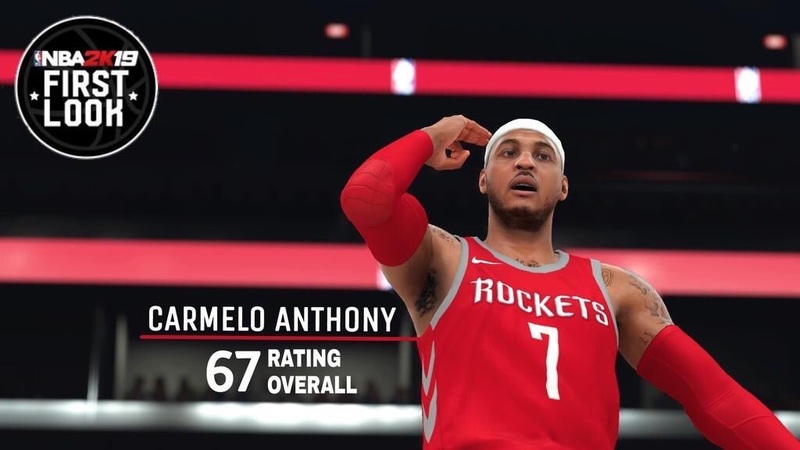 On initial footage shown, we didn’t see anything out of the ordinary from 2K sports, with the exception of the game looking real physical for the first time in ages. 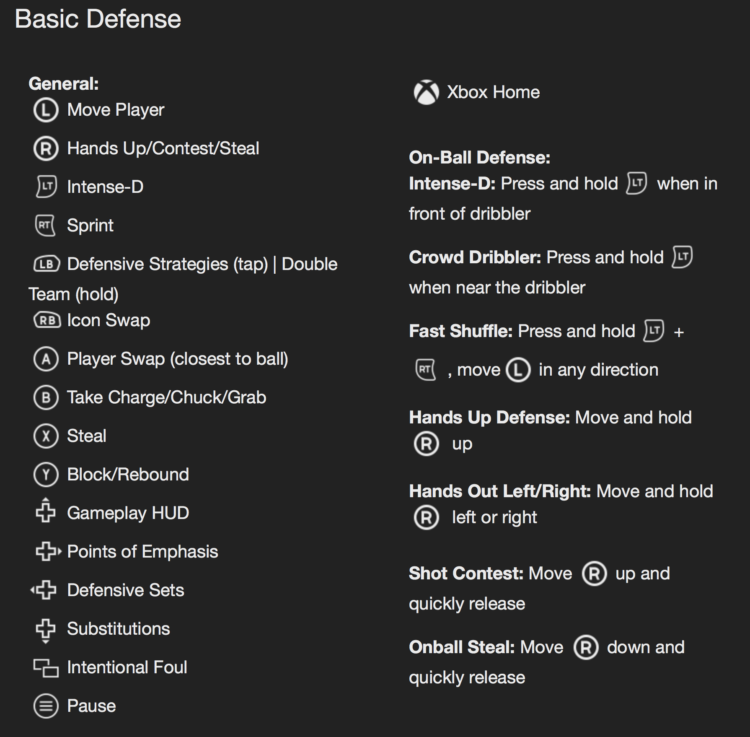 The on-ball defense, stood out the most, as well as certain players like Klay Thompson being a rare breed to make heavily contested shots. 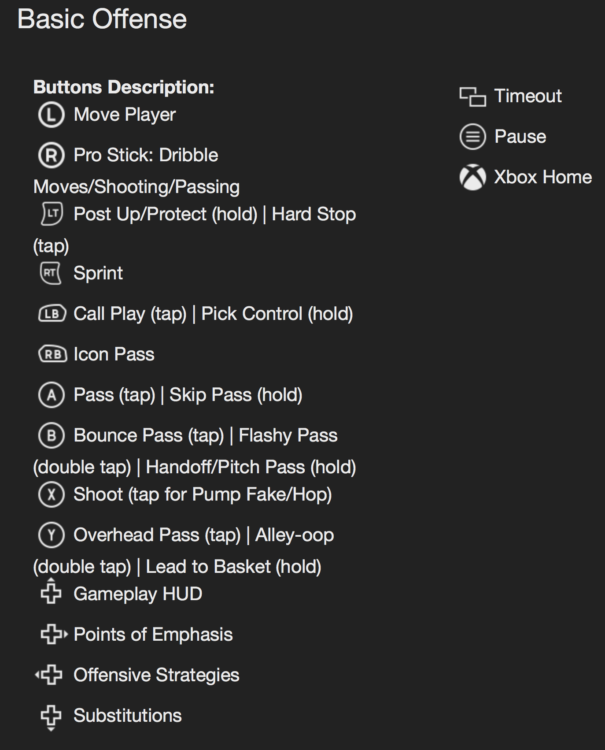 However, the Takeover mode and the creativity of dribbling with the left trigger this season, will be our only reason return to the game after initial weeks. 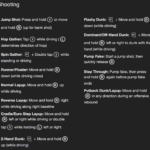 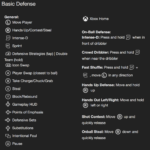 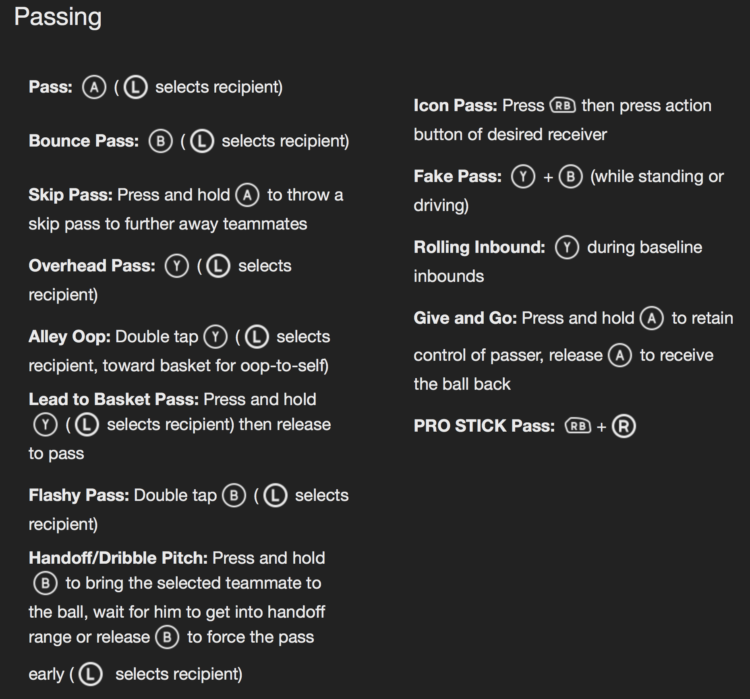 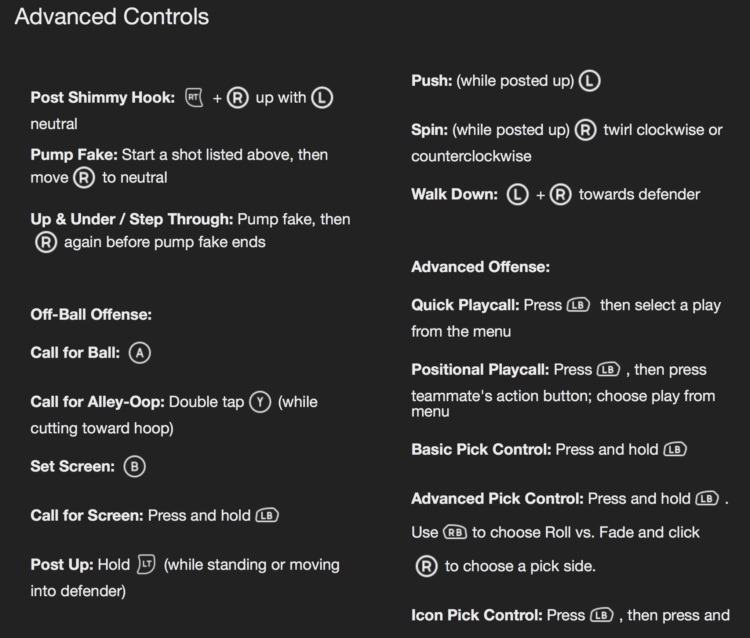 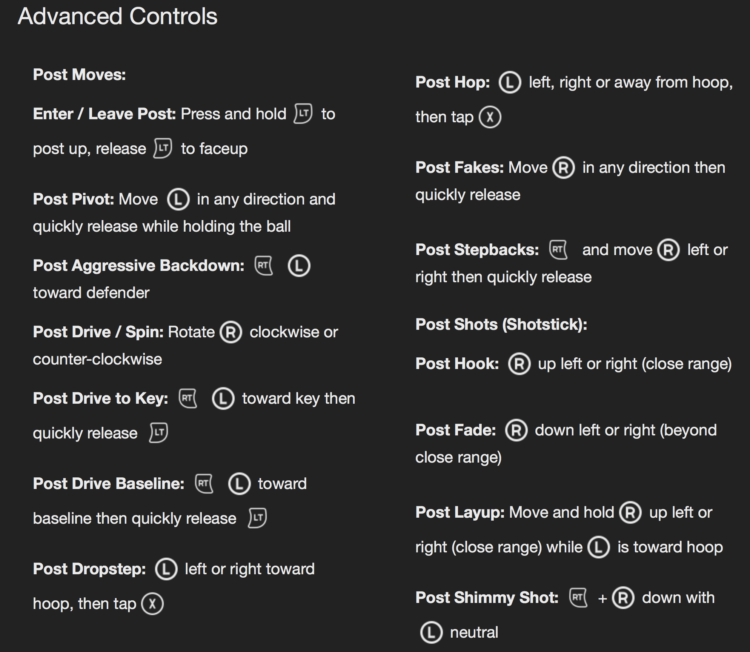 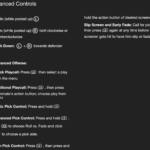 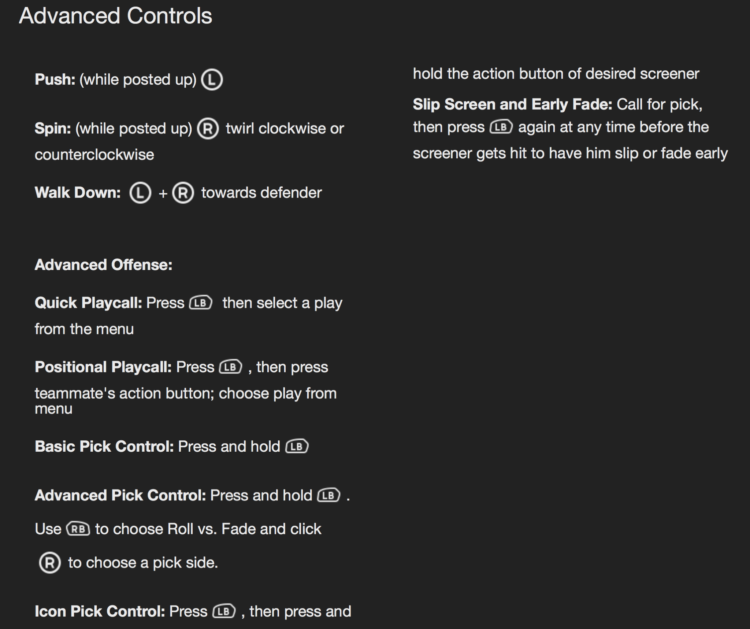 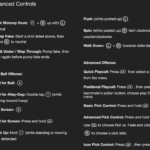 Take a look at the advanced controls breakdown below.